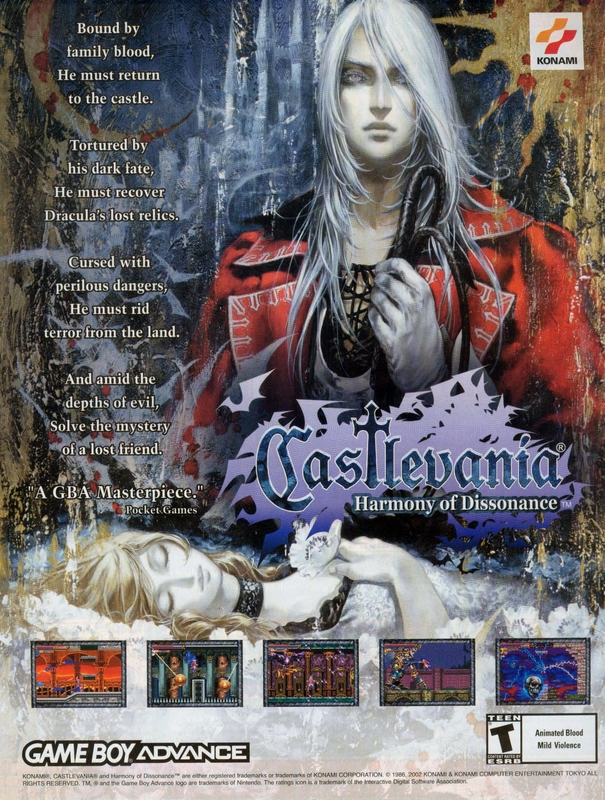 Castlevania: Harmony of Dissonance was the second of three original Castlevania games developed for the Game Boy Advance, and arguably the most divisive. Many fans label the game’s soundtrack as the worst in the franchise’s history. Others feel the game is too easy. Despite these complaints, it is still considered one of the better games on the Game Boy Advance.